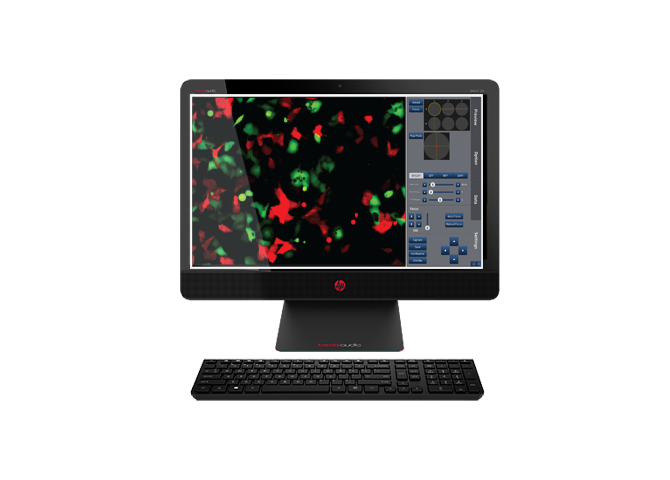 Cell biology is moving to video generation. 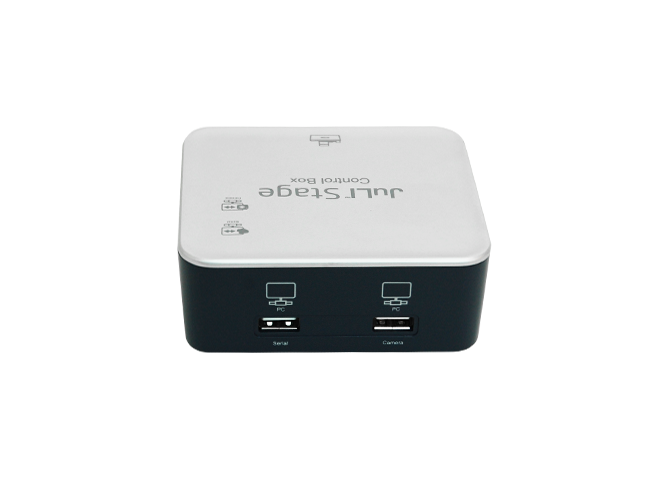 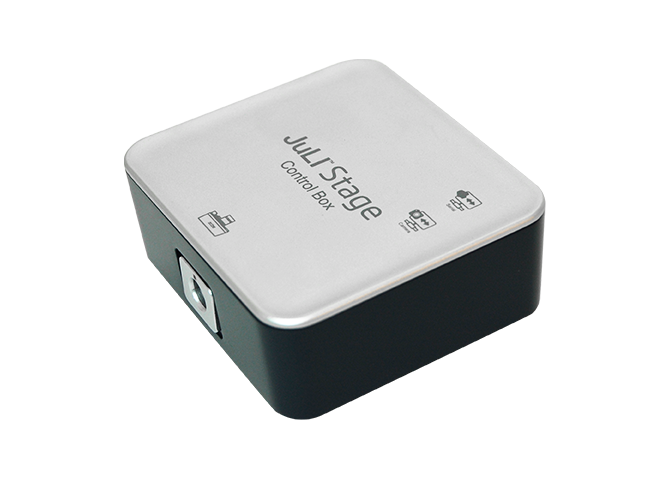 Image, Video and Editing simultaneously and automatically with JuLI™ Stage Real-Time CHR (Cell History Recorder). 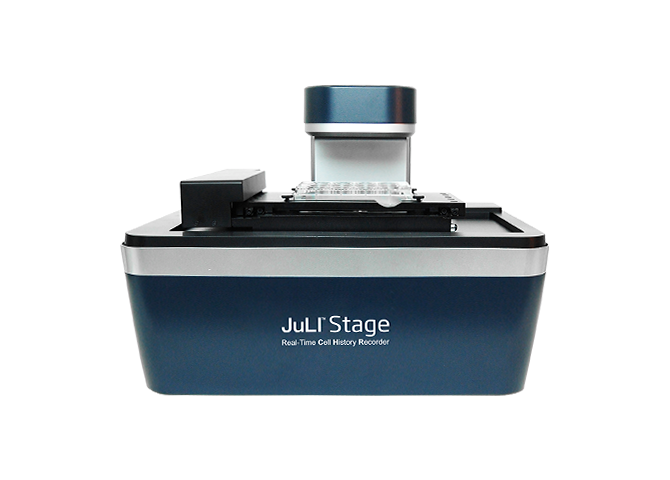 JuLI™ Stage Real-Time Cell History Recorder is designed to support cell biology researchers to approach kinetic images and data from the start to the end so that they can save their time and can focus on more advanced and valuable work for their research. 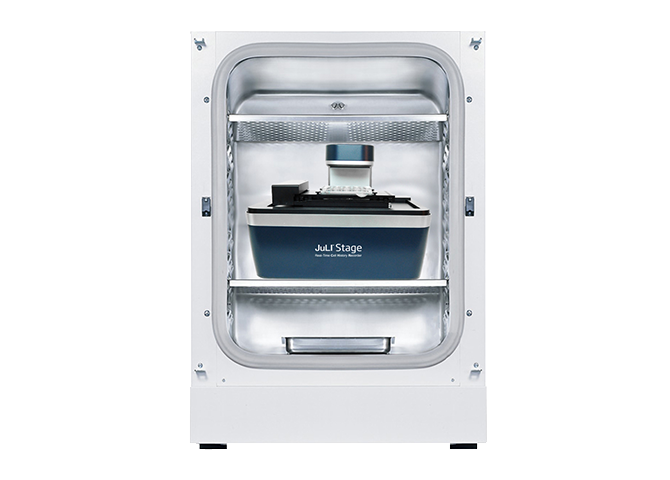 JuLI™ Stage is equipped with a fully automated x-y-z stage and multi-channel fluorescent colors to acquire cell images and videos from various cell culture plates(up to 384wells) and dishes in an incubator. 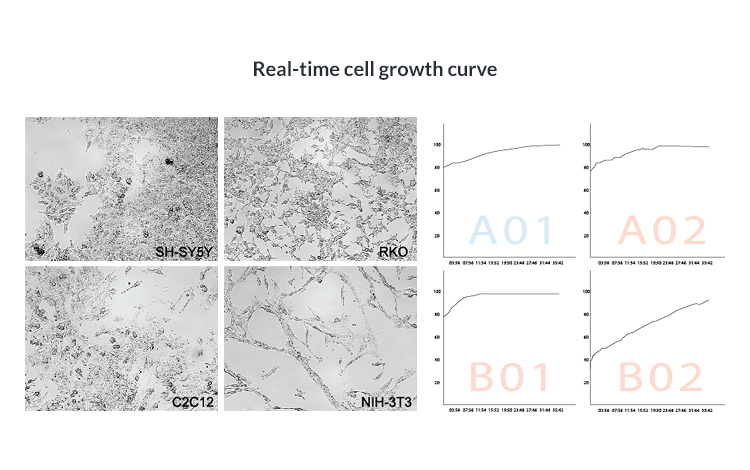 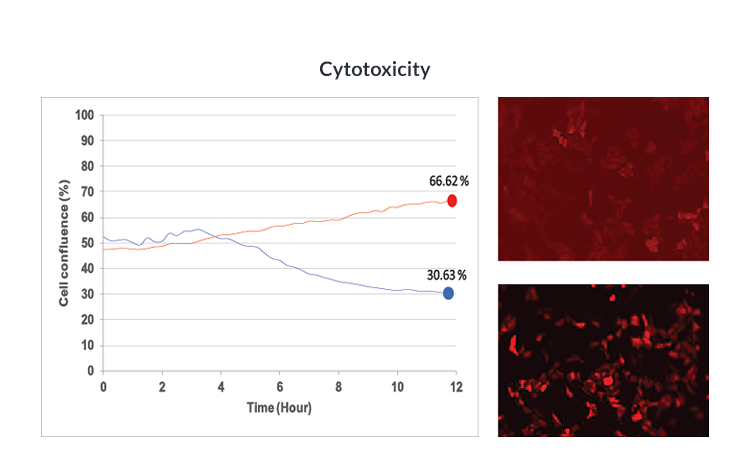 It also enables users to obtain quantified cell confluence results with low variation as well as the growth curve using image based analysis for a bright field. 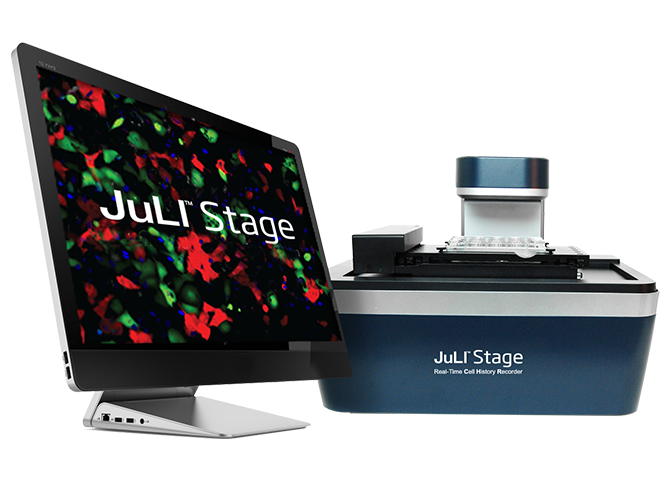 JuLI™ Stage is a Real-Time CHR (Cell History Recorder) designed for live cell imaging and analysis. 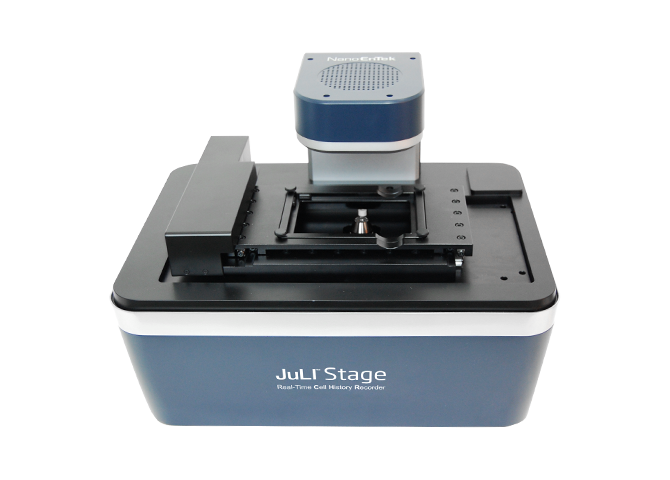 The main assays available with JuLI™ Stage are listed below. 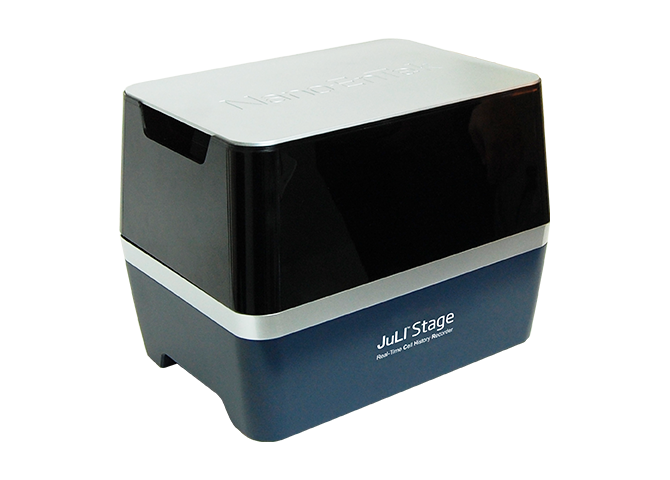 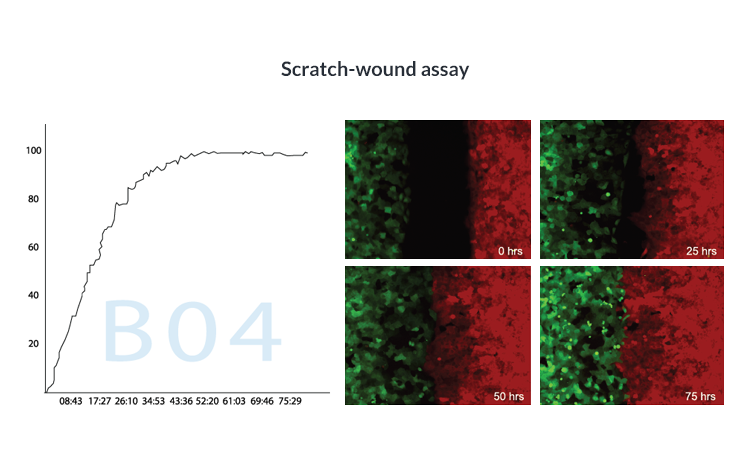 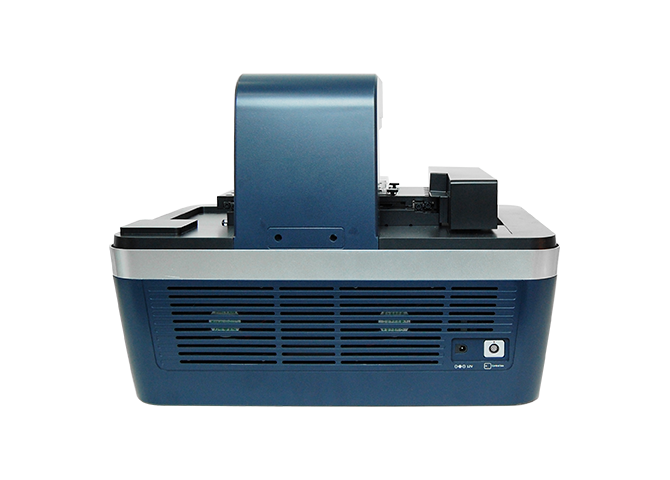 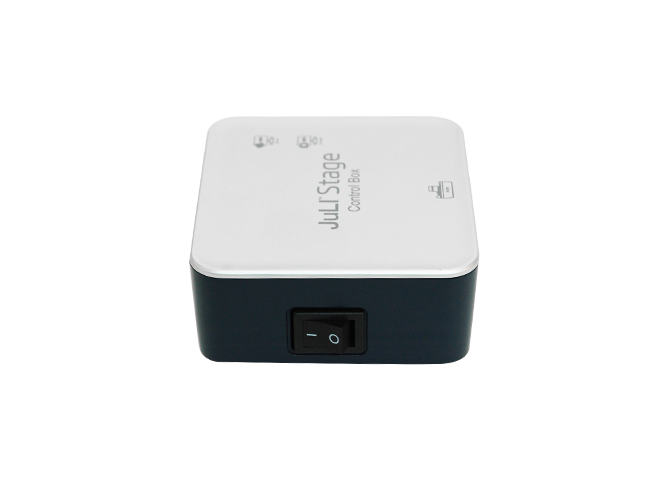 Please check more assay images and videos taken with the JuLI™ Stage on “Applications” menu. 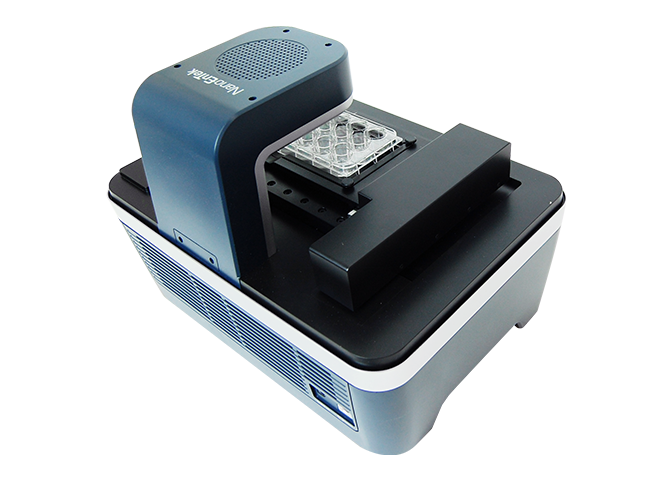 4X, 10 X, 20 X + Digital ZoomSpec.